2017 is a very special year for us. 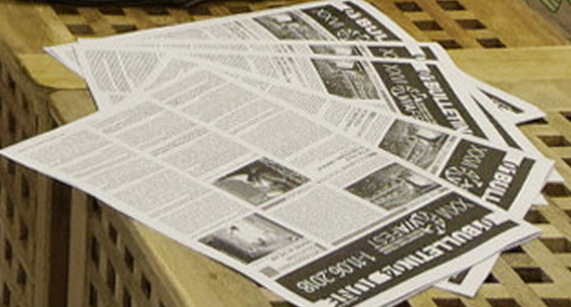 We are looking back at 25 festival editions, 740 events, over 250 000 spectators. We are grateful to all our spectators and partners for making this journey together. We did a short video for you presenting what is VARNA SUMMER INTERNATIONAL THEATRE FESTIVAL today. Take a look. 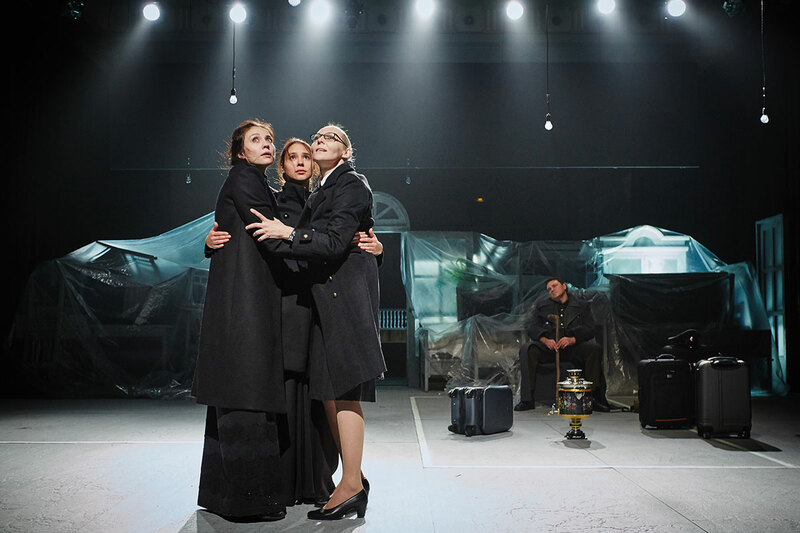 Metropolitan Opera: Live from New York, realized in Bulgaria by Via Fest Foundation together with America for Bulgaria Foundation, will broadcast for the first time in four Bulgarian cities – Sofia, Ruse, Plovdiv and Varna. 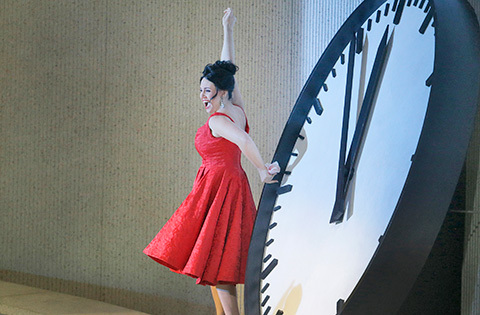 The special occasion is the successful opera production “La Traviata” with the participation of the prima Sonya Yoncheva. 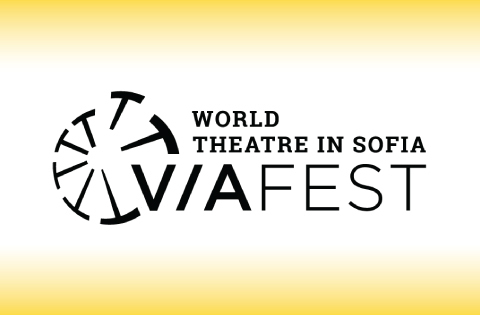 World Theatre in Sofia will take place for tenth time from 31st May till 16th June. 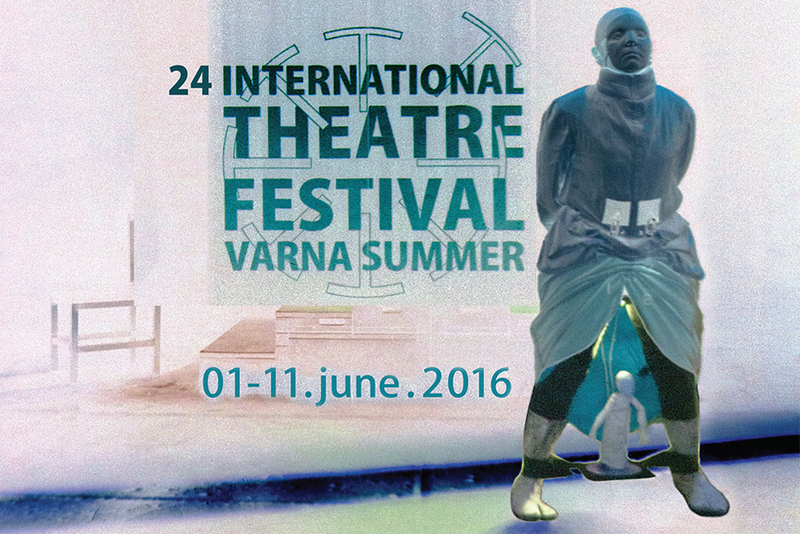 The 24th International Theatre Festival “Varna Summer” will take place from 1st till 11th June. 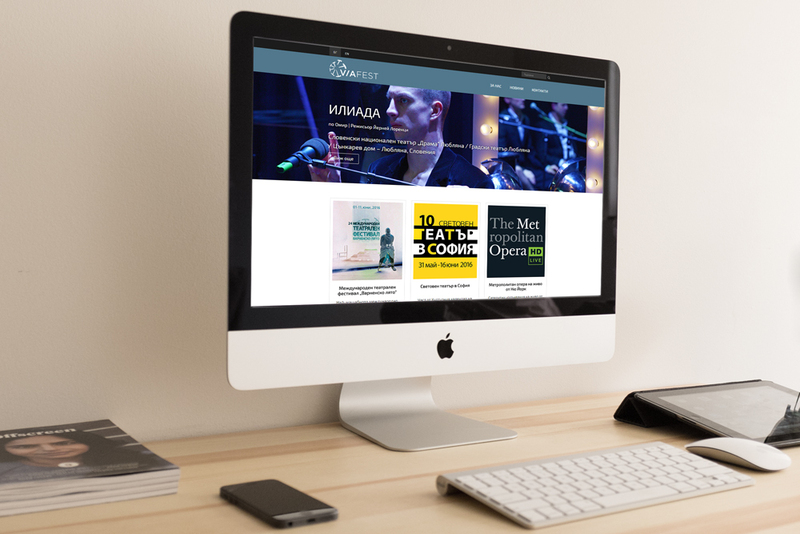 Welcome to the new website of ViaFest Foundation.